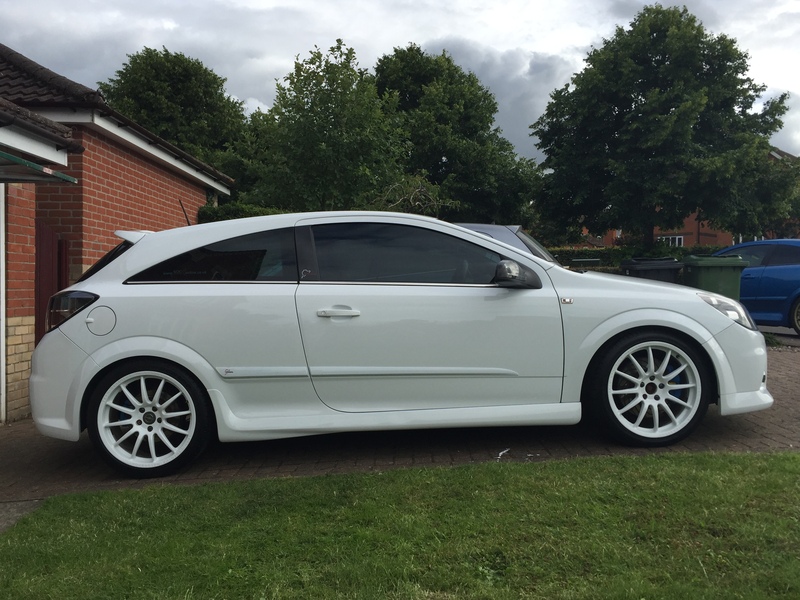 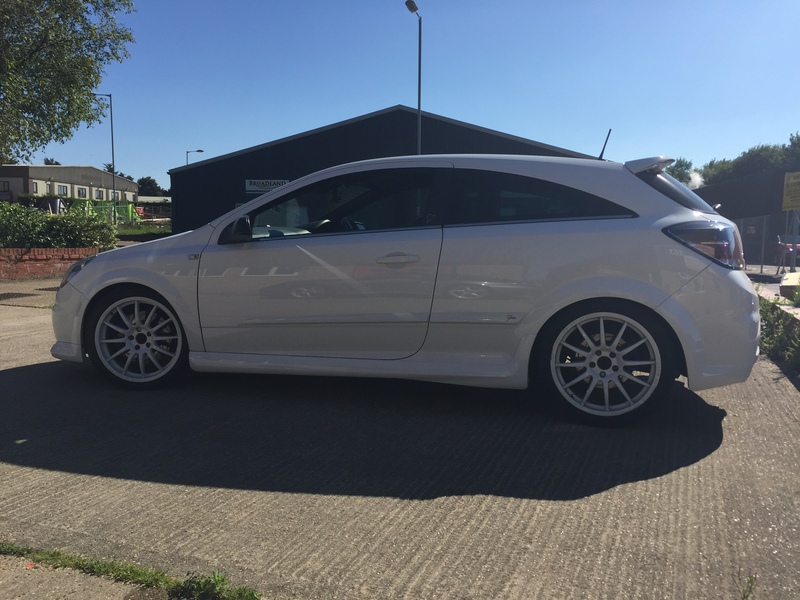 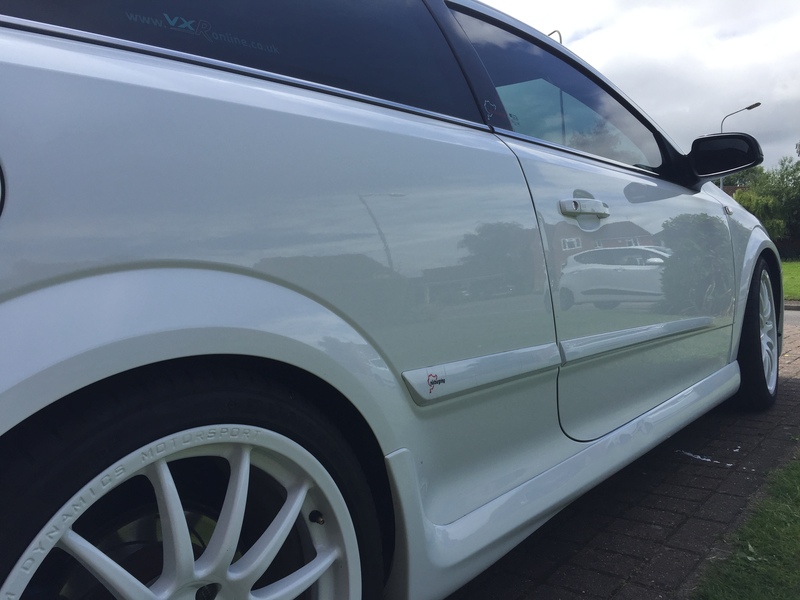 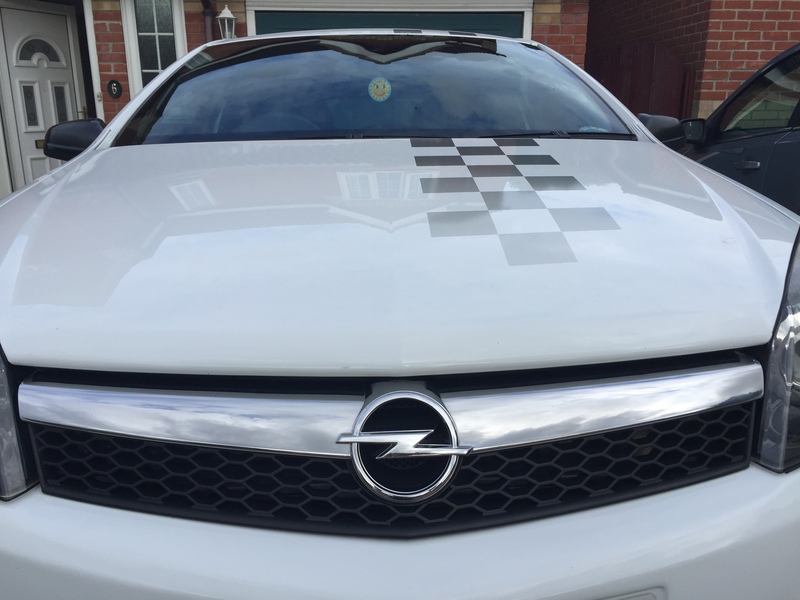 This Astra VXR Nurburgring model has a full paint correction and gloss enhancement detail. 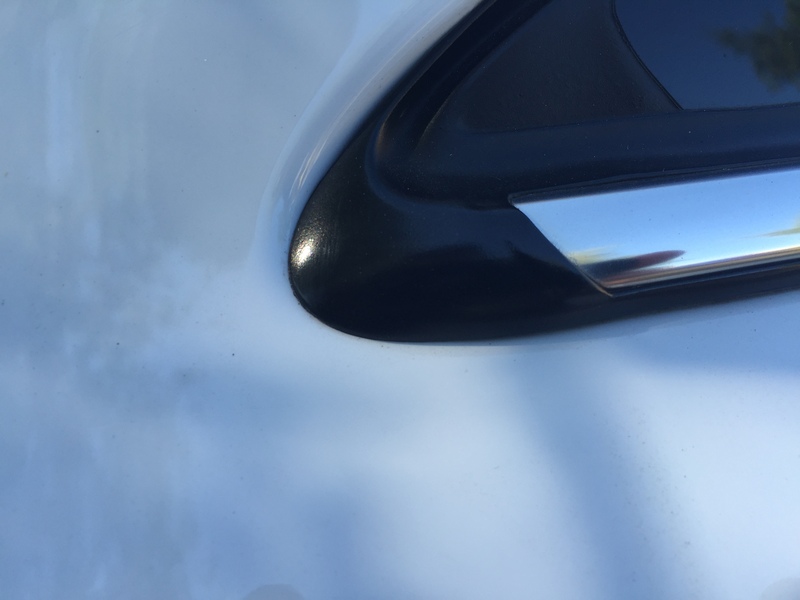 It received a 2 Stage machine polish using both a rotary and dual action polisher. 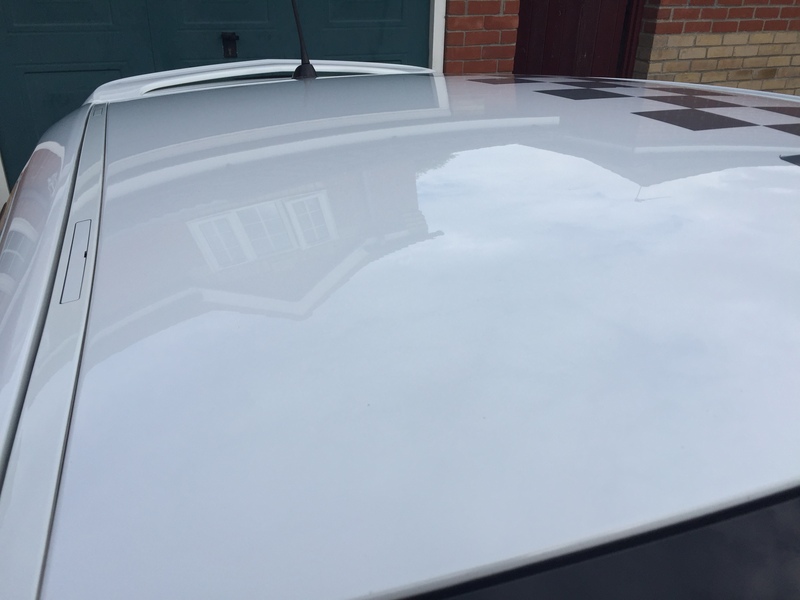 For initial correction the rotary polisher was used for speed, followed by finishing and gloss enhancing using a dual action machine. 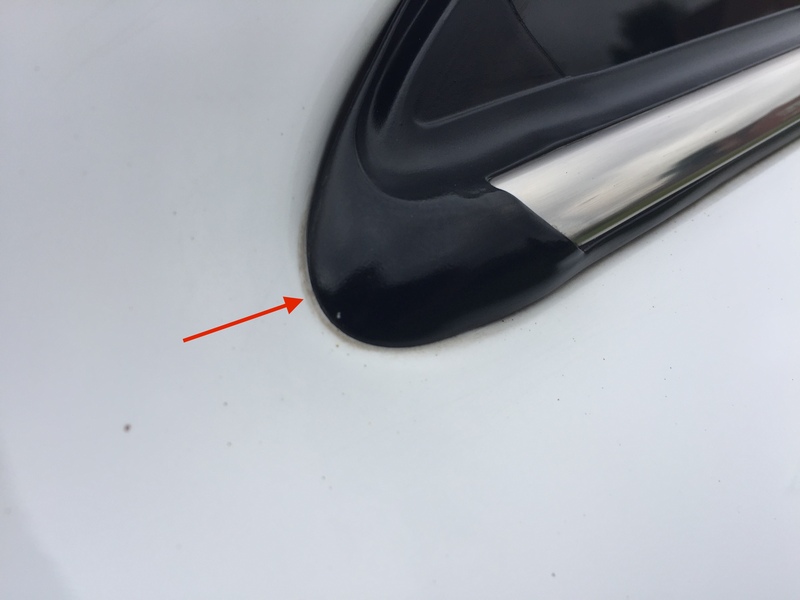 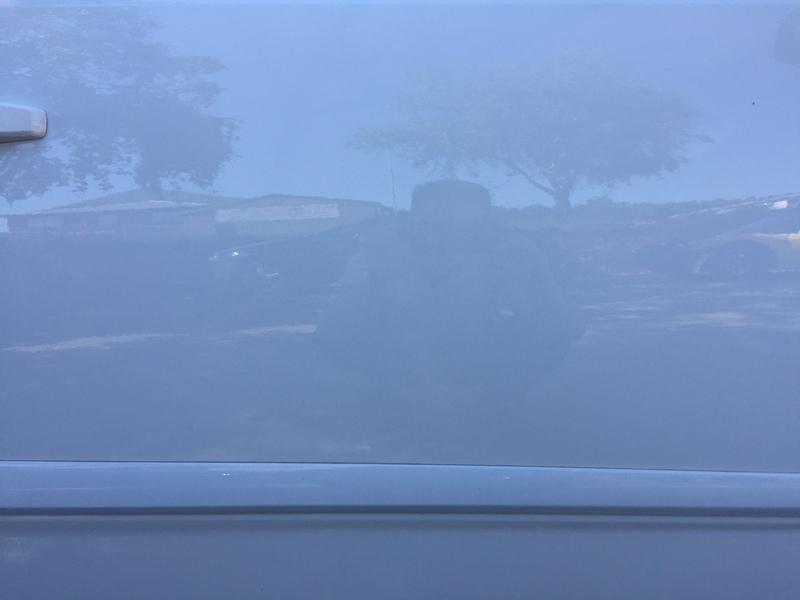 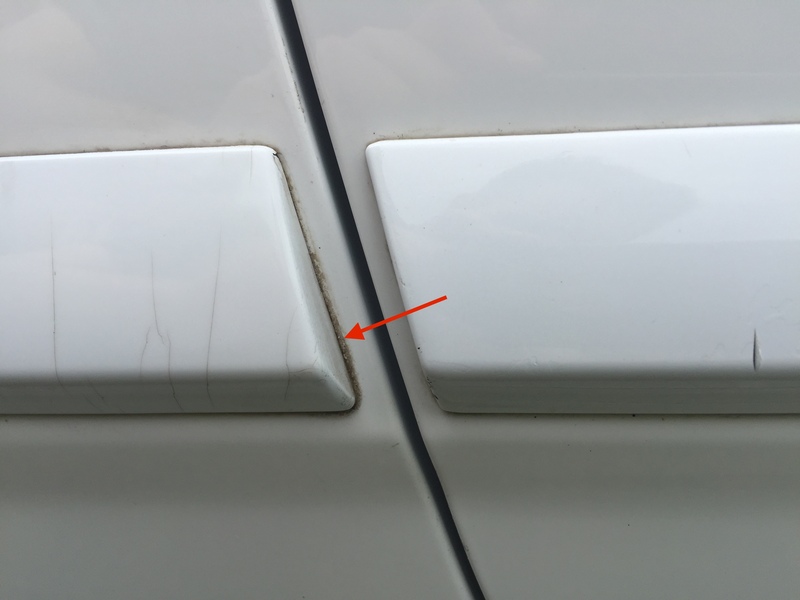 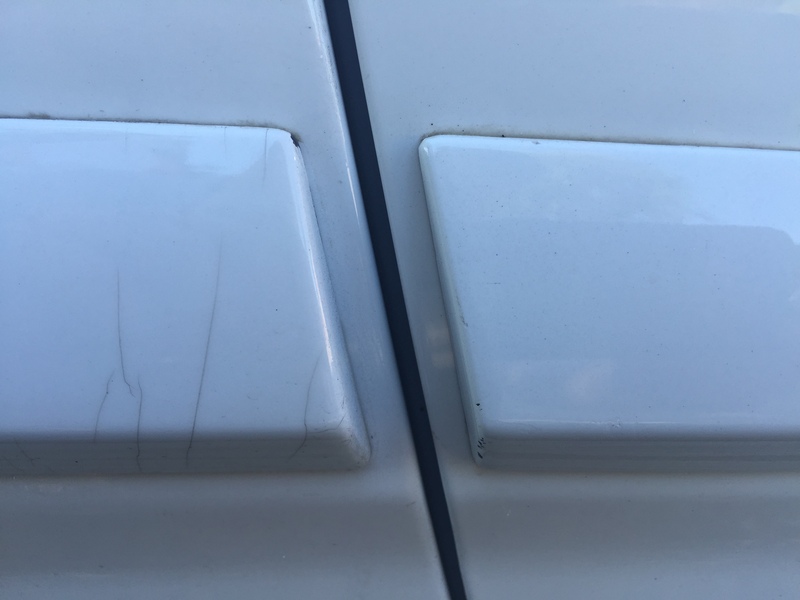 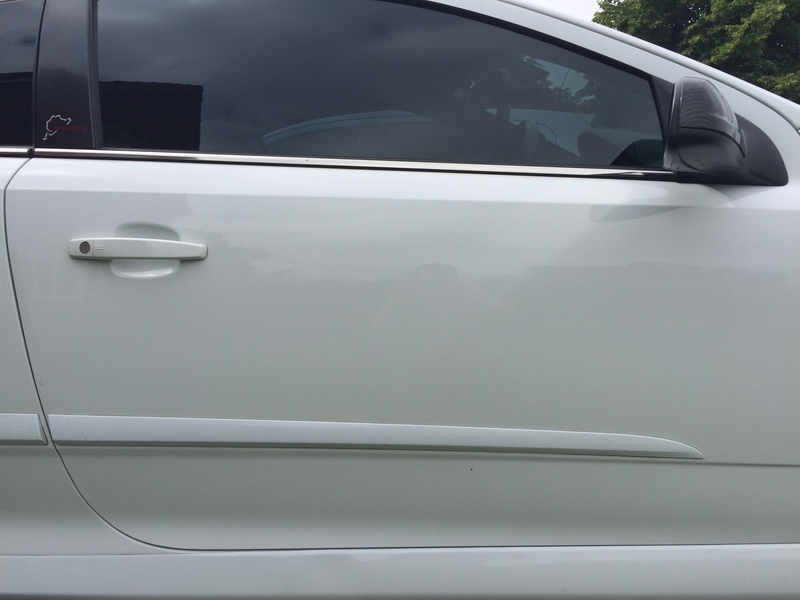 A 2 Stage protection package was then used, with a liquid polymer sealant first applied followed by a high quality paste sealant. 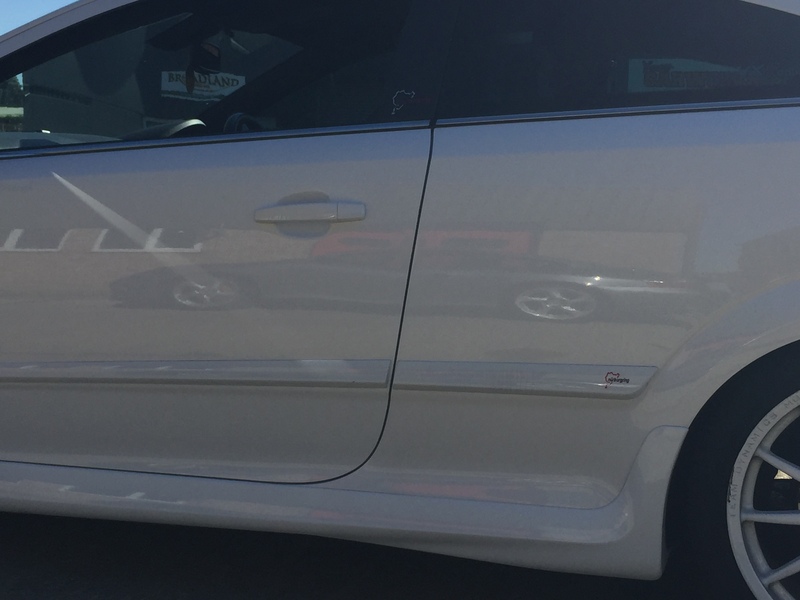 Overall this took around 7-8 hours to complete.